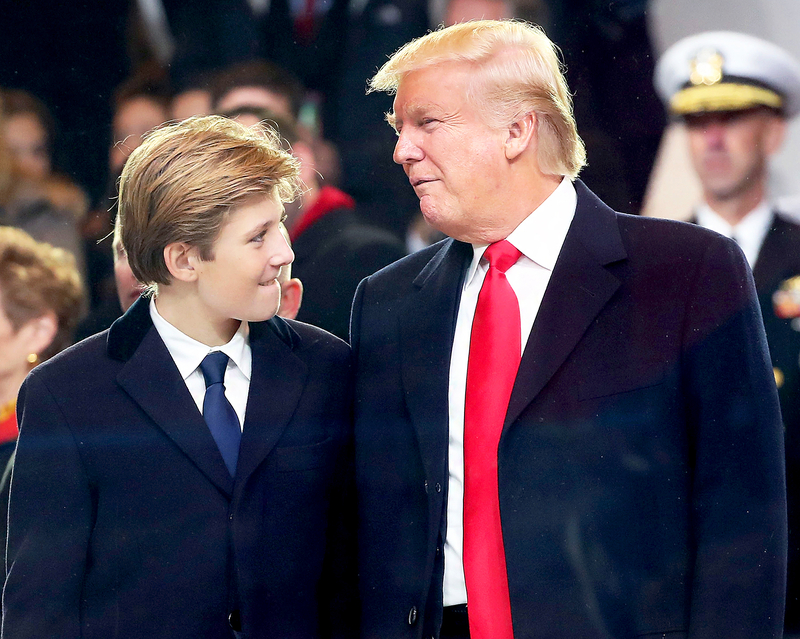 Saturday Night Live writer Katie Rich has been suspended indefinitely from her job at the NBC show after she posted a controversial tweet about President Donald Trump’s 10-year-old son, Barron, the Associated Press reports. The commander in chief, 70, has yet to speak out about the incident, but he has already expressed his displeasure with the late-night comedy sketch show and Alec Baldwin’s portrayal of him. “Just tried watching Saturday Night Live – unwatchable! Totally biased, not funny and the Baldwin impersonation just can’t get any worse. Sad,” he tweeted in December.